I've got two CDs to review featuring Roma singer Ida Kelarova and guitarist/singer Desiderius Duzda. The first is "Sunen Savore" (Listen Everyone) (MAM509 / 2012 Indies Scope Records - released on 6th April 2012). This is really beautiful music - sort of bossa meets gypsy meets jazz. It's very mellow but saturated with emotion and passion at the same time. 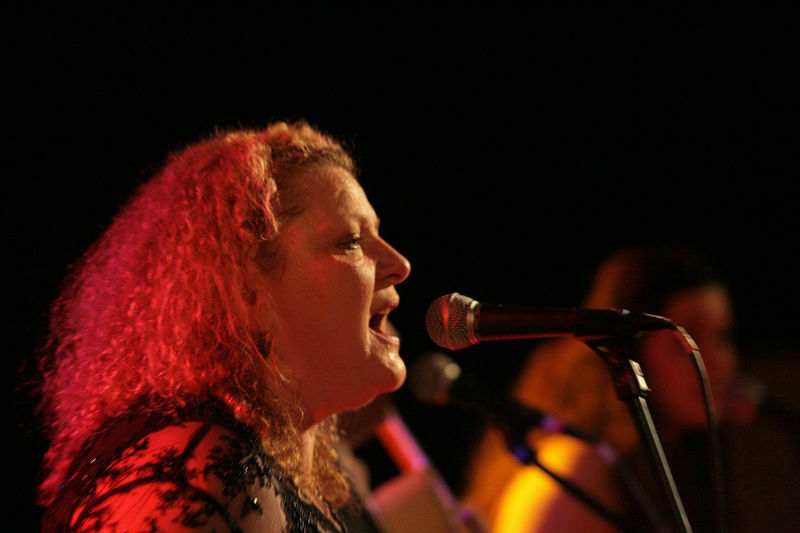 The harmonies are delicious and the arrangements, spaces and dynamics really showcase Kelarova's ear and the whole band's connection to the music and to each other. This is music that really gets under your skin without forcing itself. I had it on repeat play for ages when I first got it, just wallowing in the sound. 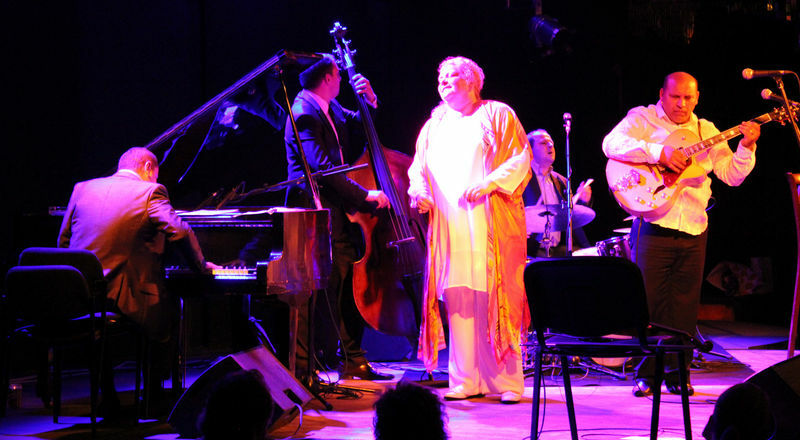 In previous albums Jazz Famelija have highlighted the jazz side of their compositions but on this album there is more of a focus on the song and the melody. 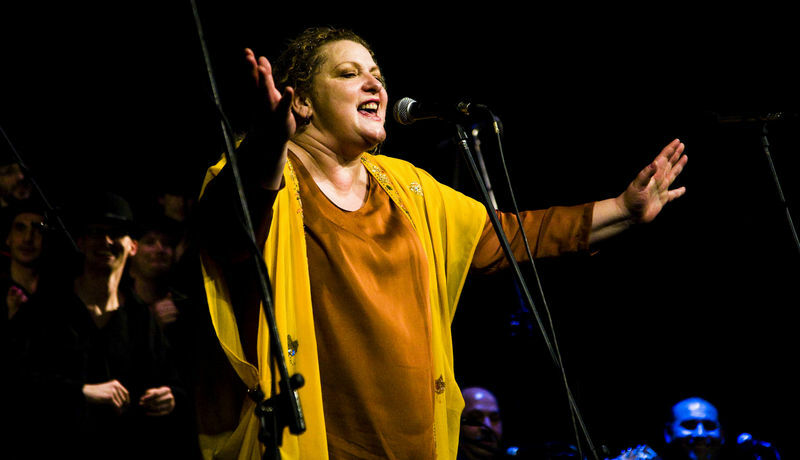 Besides Ida's smoky voice there are also vocal contributions from Marie Duzdova, Jan Duzda and Oto Bunda and a band comprising piano, keys, violin, double bass, drums, percussion, sax, trumpet and trombone. Lastly, there's the sumptuous, quivering, heart-string-tugging accordion of special guest Lelo Nika . . . Wow. Forget whether or not you think you like jazz or gipsy music, this is just great music, period. Highly recommended! "music that seeps into your skin and percolates into the aquifer of your soul. Love it." Ida and Desiderius manage to take jazz in one hand and Roma music and traditions in the other and breathe new life into both of them. It’s really impressive stuff. The kind of music that seeps into your skin and percolates into the aquifer of your soul. Love it. Love it. Love it. I’m just an old romantic at heart sometimes, I know, but the world would be a poorer place without music like this to pour out like a healing balm over bruised and broken hearts. 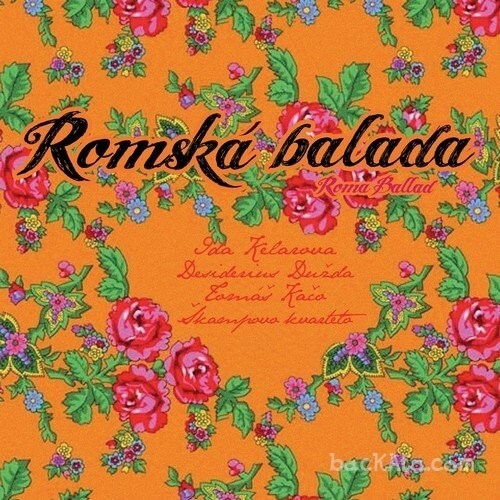 The second album is an older one called "Romska Balada" (Roma Ballads) (Indies Scope Records, 2010). Here Ida Kelarova is teamed up again with Desiderius Duzda (on vocals), but this time with the assistance of Tomás Kaco on piano with backing from the Skampa String Quartet and some guest vocalists (including Lukás Horvath) on an album of Gypsy Ballads. So this time there’s no bossa and less obvious jazzy influences, but still with an underlying jazz sensibility; however, the lushness quotient is raised significantly and the tender, aching, melancholy is plumbed to the depths. Even as I listen to it right now all my hairs are standing on end and I’m covered in goosebumps. And it’s not all about Ida’s voice either - Desiderius’s vocal chords have that quality too. Gorgeous. Love the duets and vocal ensemble tracks too. The album is written and recorded so that each song runs musically into the next one (they are divided up as separate tracks though), so that the overall effect is one long musical journey, a rollercoaster of emotions. Track titles such as “Mama”, “I’m Dying”, “My God”, “Brother”, “My Daughter”, “Our Children”, “Hear Me Out God”, “I Love you So Much”, “Why” and “My Love” give you a feel for the subject matter. The sleevenotes state “When a Roma’s wife died, though sad, he could not cry. The doctor warned, that he must weep or his very heart would die. But crying caused too great a pain so he sang with all his heart… and his heart was fine again”. I think I can fairly safely say that if you like music such as Fado or Tango, then you’ll definitely love this. The sleeve notes also portray the album as ‘Contemporary Roma Music Creation’ and that’s pretty accurate. Don’t get me wrong, I really enjoy a lot of the new Gypsy collaborations as well as the remixes and mashups (although there’s a lot of dross out there too), but it’s just so refreshing to see someone use the fabulous heritage of the European Roma and take it in a different direction. 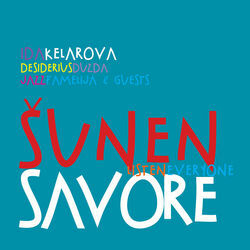 Both albums (Sunen Savore and Romska Balada) come highly recommended by me.